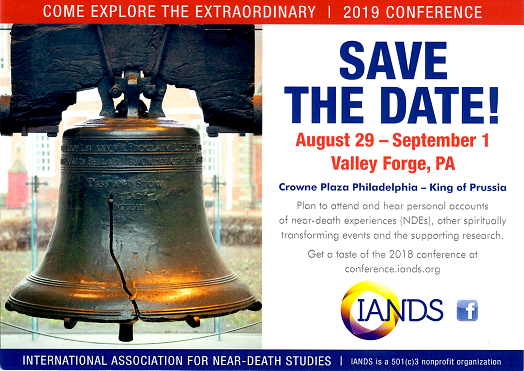 In 2010, the IANDS Board of Directors adopted a new policy regarding the identification of IANDS Groups to now be referred to as IANDS Affiliated Groups. For general information on starting an IANDS Affiliated Group, see Hints & Tips on starting an IANDS Group. Individuals wishing to start an IANDS group can submit a request to the IANDS Office for a Group Startup Packet that will include information on organizing and setting up a group plus the steps to submit an application to become recognized as an IANDS Affiliated Group. A new group will be designated as a "startup group" and will be in a probationary status for a minimum of one year after which formal issuance of the Group Affiliation Certification can be processed upon submission of a Group Status Report along with the annual group registration renewal (required of all groups by August 15th of each year).